Denmark midfielder, Sofie featured in both games of the semi-final against Milan. In the first leg played on March 13th, Juventus defeated their opponent with a 2-1. The second leg match played yesterday was a tightly 1-1 drew for the two sides. Juventus will face Fiorentina in the Coppa Italia Final on 28 April. 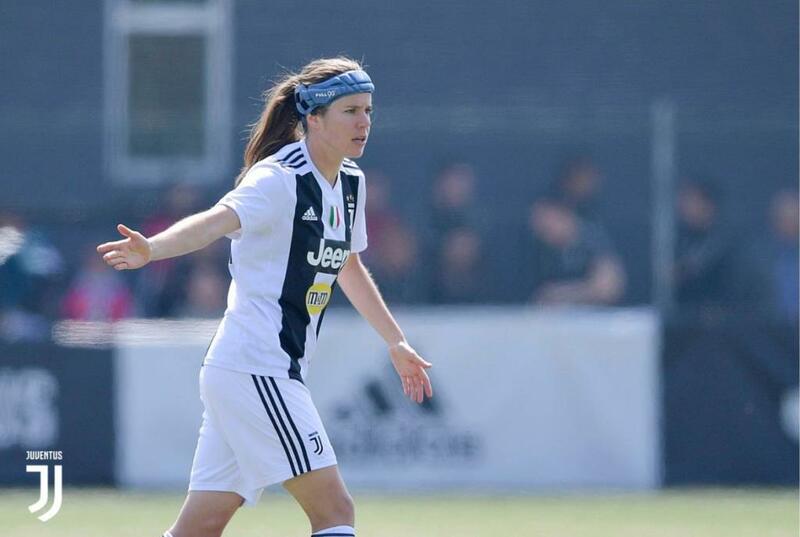 Until now, the 19-year-old exciting midfielder has made her entire career in her home country. Former player of Hasaacas Ladies, Grace currently plays with Ampem Darkoa Ladies that she helped for their first ever league trophy in 2015 and another one in 2016. For those same seasons, they also won the Cup. 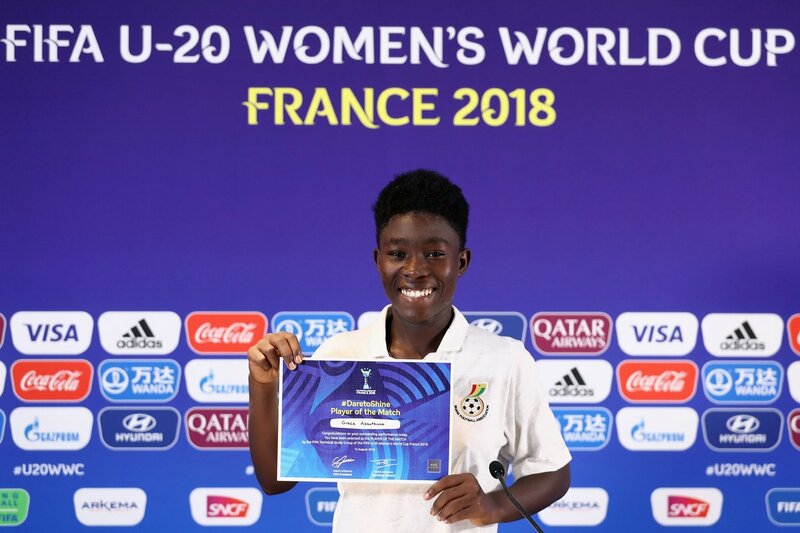 Grace has represented Ghana at the 2018 FIFA U20 Women’s World Cup in France. 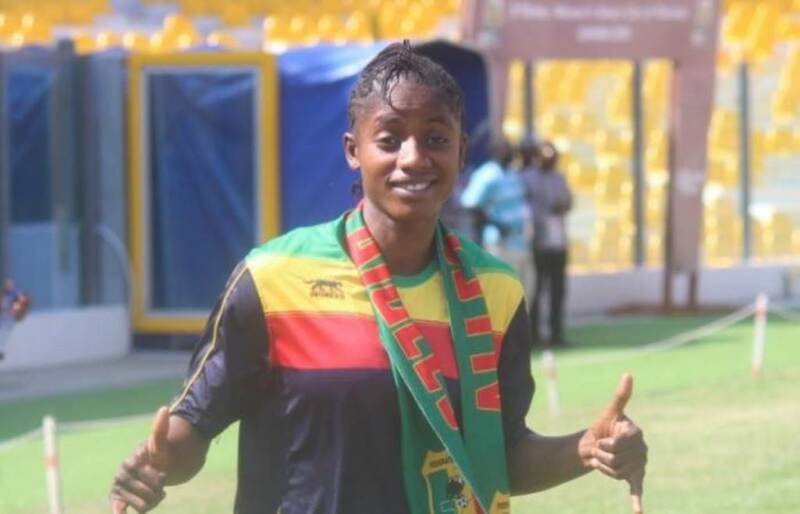 She was adjudged the best player in Ghana’s 1-0 win over New Zealand in the final group game, thus becomes the only Ghanaian to have been named the most valuable player in a game at this year’s competition. Key midfielder of the youth national team, she has been also Capped with Under 16, 17 and 18. 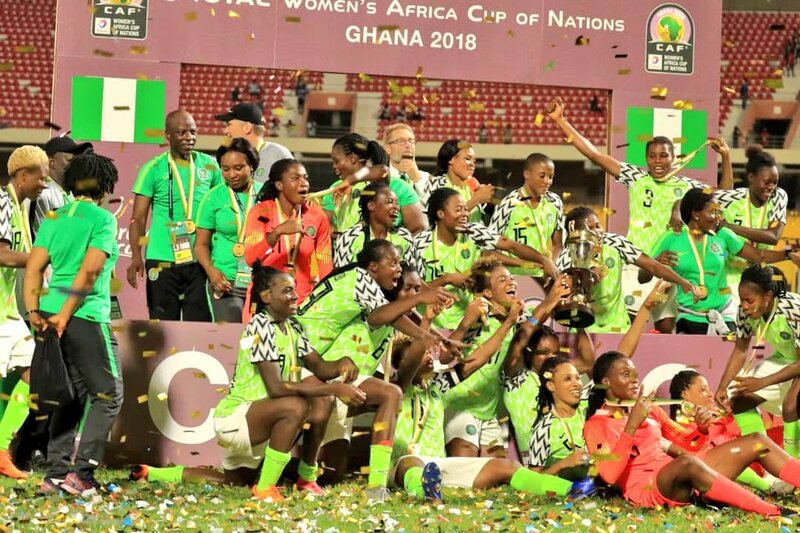 She represented Ghana with the senior National Team in the last edition of the African Women Cup of Nations hosted in her country in November 2018. LTA Agency are pleased to welcome such a promising young player like Grace and look forward to a long and successful relationship with her. 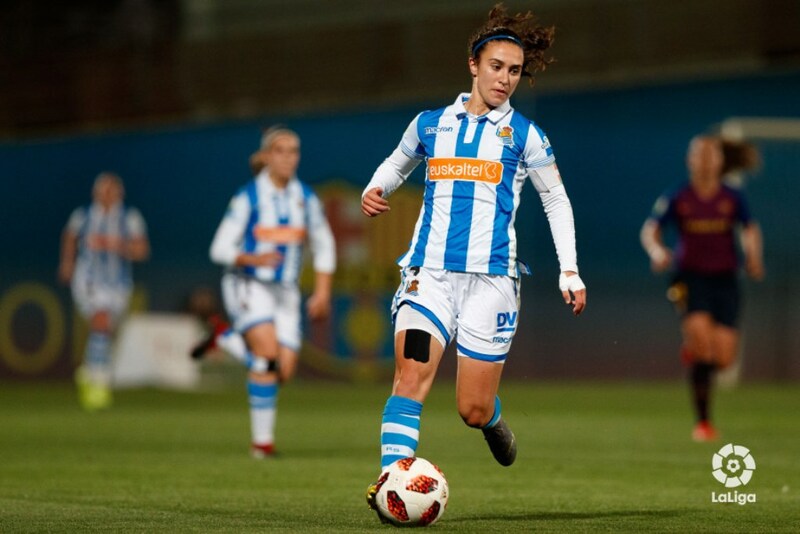 The 22-year-old forward plays for Real Sociedad in her home city of Donostia (San Sebastian).The young captain made her debut in Primera division Femenina at only 16 years of age after arriving from Añorga KKE. A very fast player, Nahikari has already scored 16 league goals this season. She is the best goal scorer in her team and the third best scorer of the Liga Iberdrola at the moment. 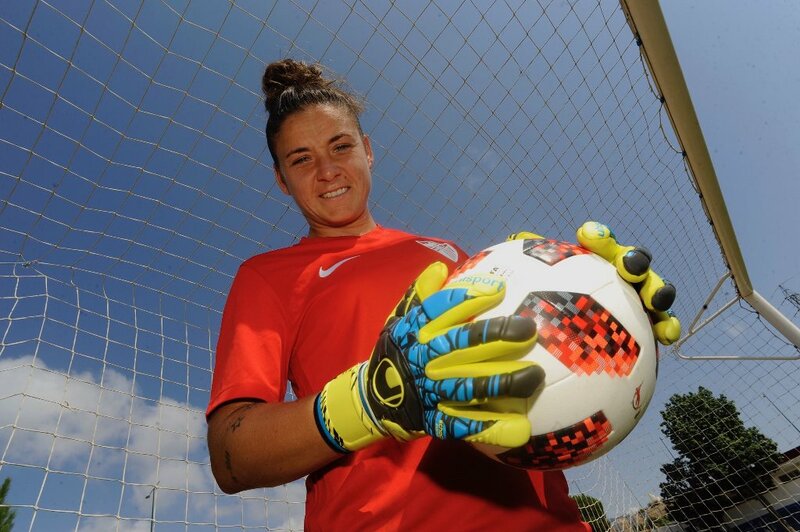 She is a former youth international with Spain and has competed with the under 17, 18, 19 and 20 Spanish National Teams. Nahikari is a runner-up of the 2014 FIFA U17 Women’s World Cup in Costa Rica and has three silver medals at the UEFA U19 Women’s Championships and one at the UEFA U17 Women’s Championship. 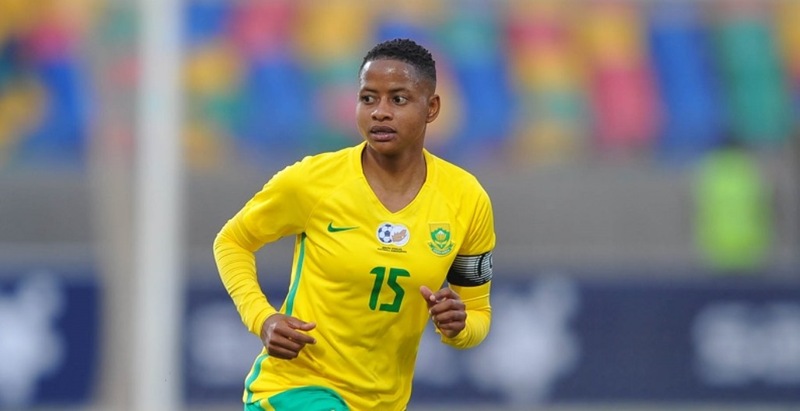 The young promising striker has scored once in seven appearances at senior level, and we hope to see her at the 2019 FIFA Women’s World Cup in France. 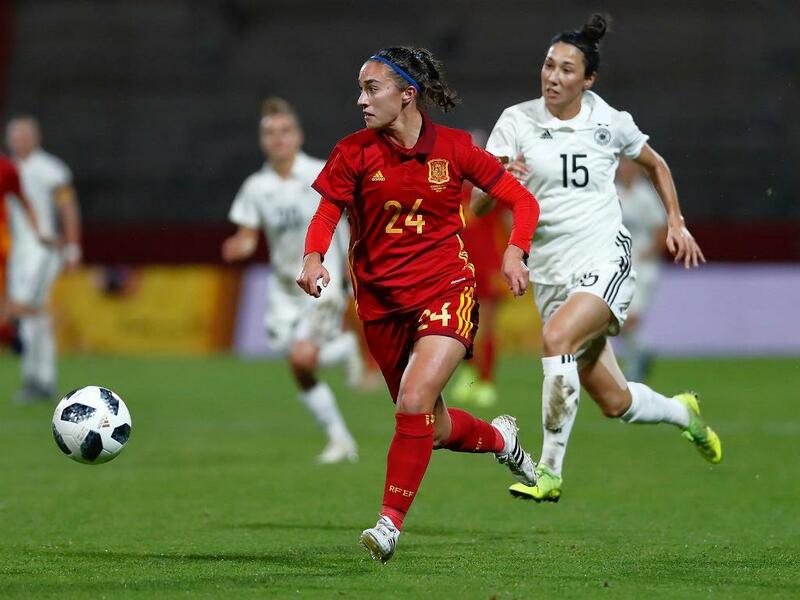 At the club level, Nahikari has been key to lead her Real Sociedad team to a historic first appearance in the Copa de la Reina Final, where she will face the favorites Atletico de Madrid in a 12 May 2019 final in Granada. LTA Agency are delighted to welcome Nahikari García and look forward to a long and successful relationship. The 23-year-old striker plays in Chinese Women’s Superleague, for Beijing BG Phoenix. Before joining her current club Marija played in Sweden for Linköpings FC, Eskilstuna United DFF and Kristianstads DFF of the Damallsvenskan. 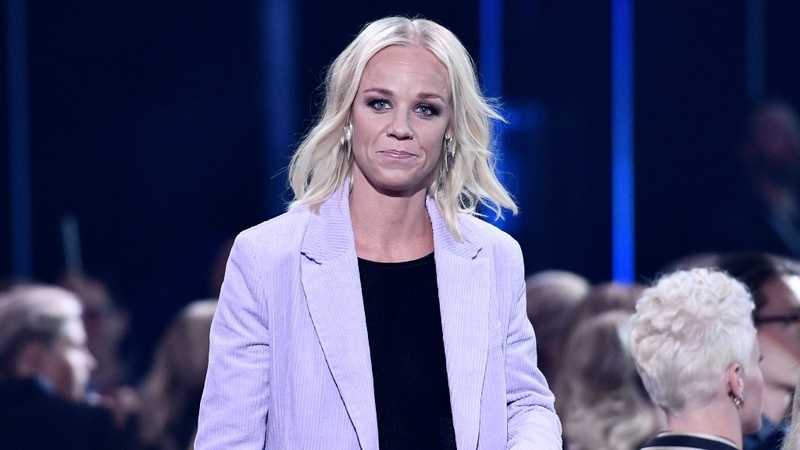 She won the Swedish championship in 2017 and has been three-time runner-up of the Swedish Cup in 2017, 2016 and 2013. 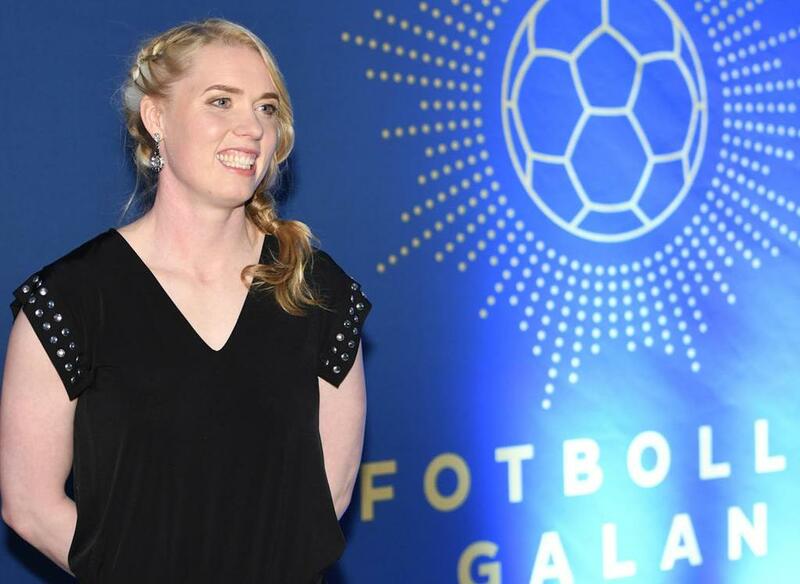 She also won trophies in England (Women’s Super League and FA Women’s Cup) where she played one year in the FA WSL 1 side Chelsea Ladies in 2014/15 season before returning to Sweden with Eskilstuna. 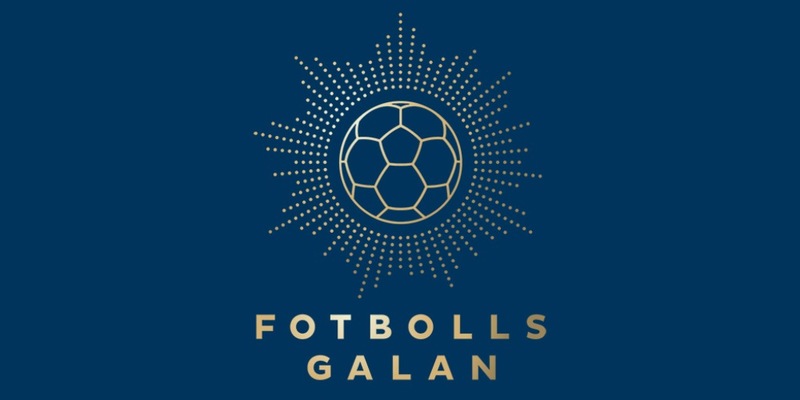 Marija has already seven caps with Sweden women’s national football team. She has also been capped by Sweden at under 17, under 19, and under 23 levels, as well. LTA Agency are delighted to welcome Marija and look forward to a long and successful relationship. The transfer has been arranged by LTA Agency with which she has just signed a representation agreement. She is the first Zambian to join the large list of talented African female players represented by LTA Agency around the world, and also the first Zambian female professional footballer to play in Europe. Barbra comes from a Zambia first division club, Green Buffaloes Women FC with whom she won Zambian Women’s League Championship and previously she played with Indeni Roses FC. 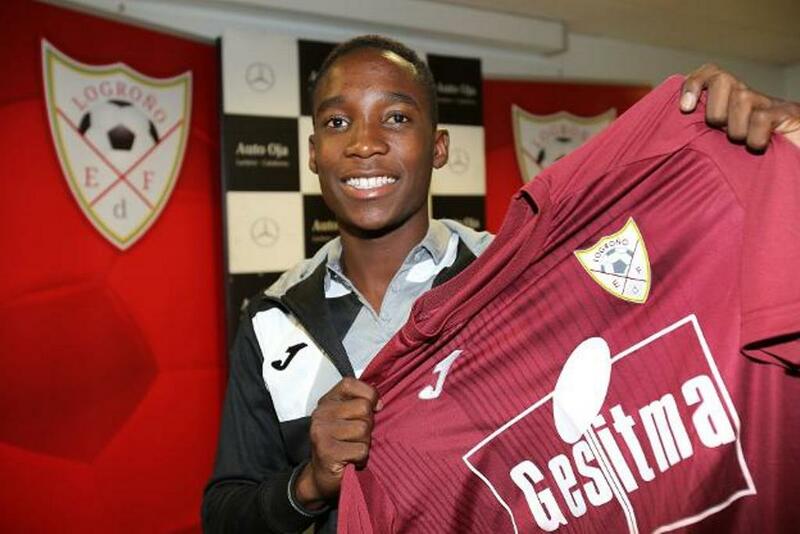 The promising young striker who was one of the standout players in the qualification for the 2018 Africa Cup of Nations and Cosafa Women Championship will make history by becoming the first Zambian woman footballer to play professionally in Spain. 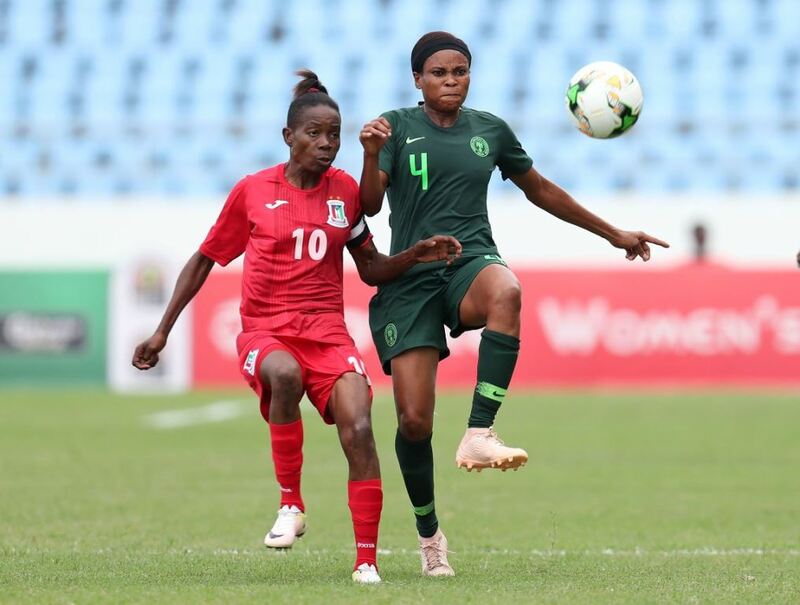 She has represented Zambia Women’s National Team in many competitions having already netted 26 goals in 36 appearances; she has also been capped by the under 17 with whom she played 2014 FIFA Women’s World Cup. LTA Agency wish Barbra the best of luck at Logroño and a lot of success in Spain.